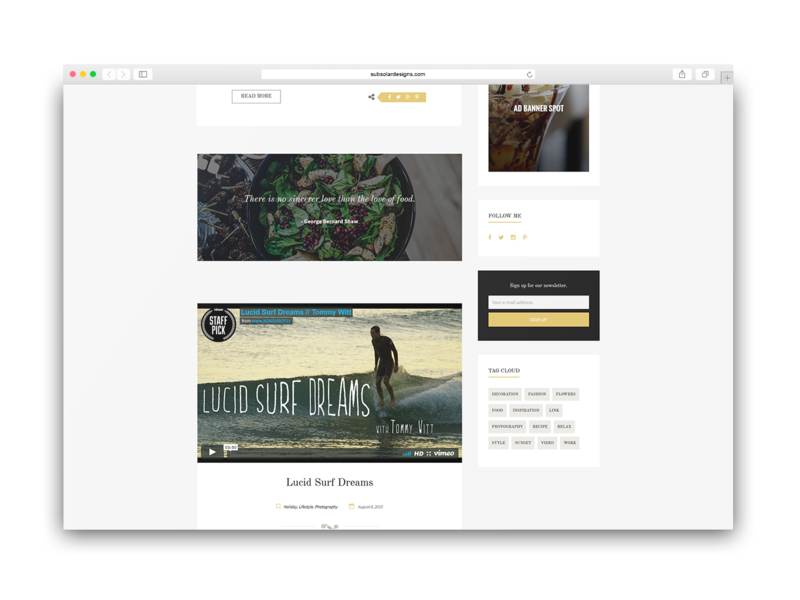 Flavio is a Premium WordPress Blog Theme designed to impress your readers. It features a sleek and stunning header image animation for that extra wow effect. 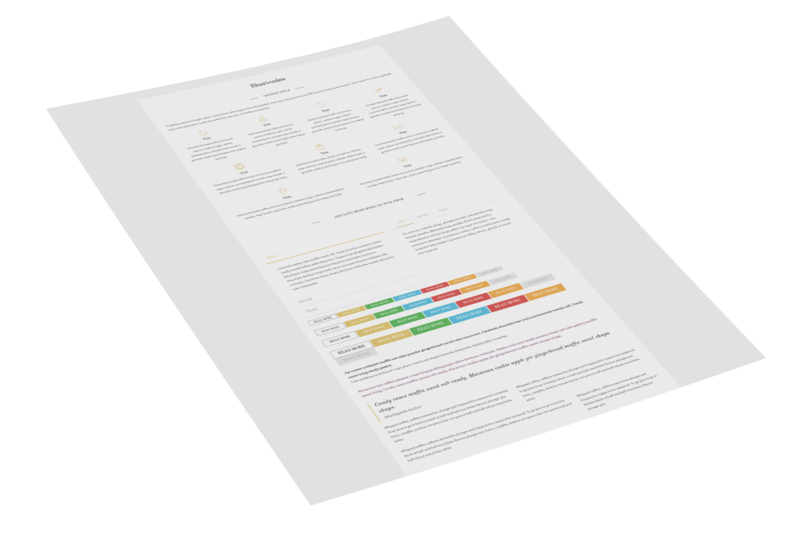 With its myriad of colors and easy customizable options Flavio will make your blog look clean and unique. It also has a rich Post Types support as well as Instagram and Mailchimp support. 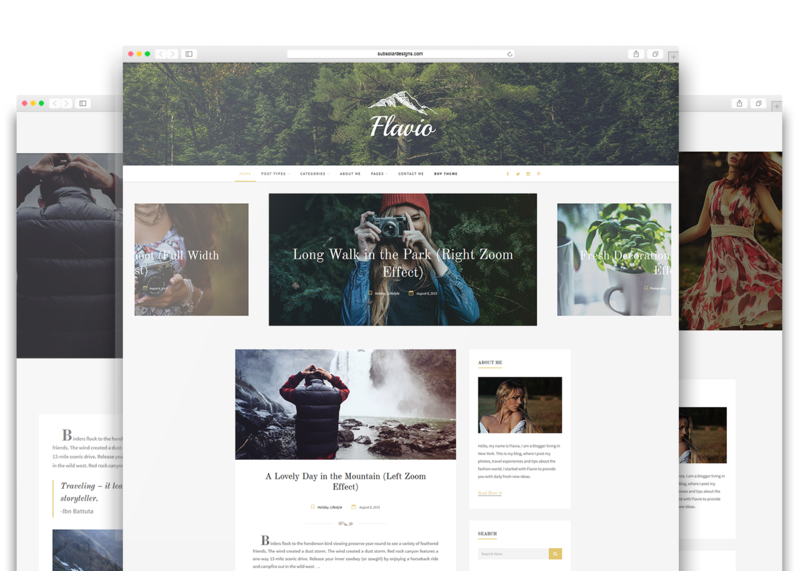 Flavio is a stylish and clean WordPress Theme which is made to put your content in the first place. With a multitude of Post Types Support you can create various different post styles – quote posts, video posts, gallery posts and more. The theme also comes with over 2000 icons, which you can use to express yourself using the integrated shortcodes in the theme. Flavio is a fast and modern Blog Theme, which gives you enough options at your disposal and at the same time it is fast and easy to use. It's a perfect starting point for a beginner blogger. Amaze your readers with the special Post Header Animation. You can select the side of the effect - left or right, as well as choose if the image to be zoomed. With its multitude of Post Types, Flavio gives you the option to create and write all kinds of posts - video, gallery, quote posts, everything is at your disposal. The theme includes many shortcodes that give you the ability to write fast and stylish posts. There are also over 2000 icons which you can use and insert into your posts and pages.